Home Dandruff Hair Diary Pregnancy Scalp Hair Diary || Pregnancy is Giving Me Dandruff! Pregnancy comes with many symptoms about which I had no idea -- including seborrheic dermatitis. Being that I've never really had scalp issues prior to this, my skin has done a complete 180. Serious dandruff. Severely itchy scalp. However, it is all well worth it to produce my angel. So, what have I been doing about my seborrheic dermatitis? 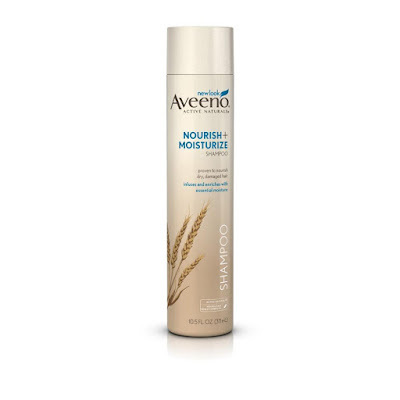 My dermatologist friend suggested that I try Aveeno Active Naturals Nourish+Moisture Shampoo. 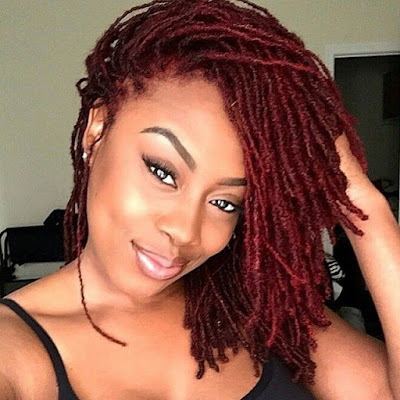 After checking out the reviews, I noticed that a lot of users love it for its ability to tame the scalp while leaving the hair shiny and moisturized. 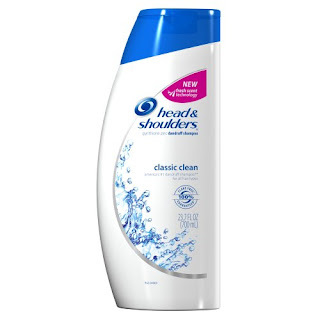 Unfortunately, the grocery store did not have it so I went for the next best thing - a shampoo with zinc, also recommended by my dermatologist friend. So, I purchased a bottle of Head & Shoulders. Thus far, it's been taming my itches (and flakes) and allowing me to extend wash days from every 4 days to every 2 weeks. So, if you're pregnant and get dandruff, do not be surprised. Those pregnancy hormones can yield some odd symptoms.